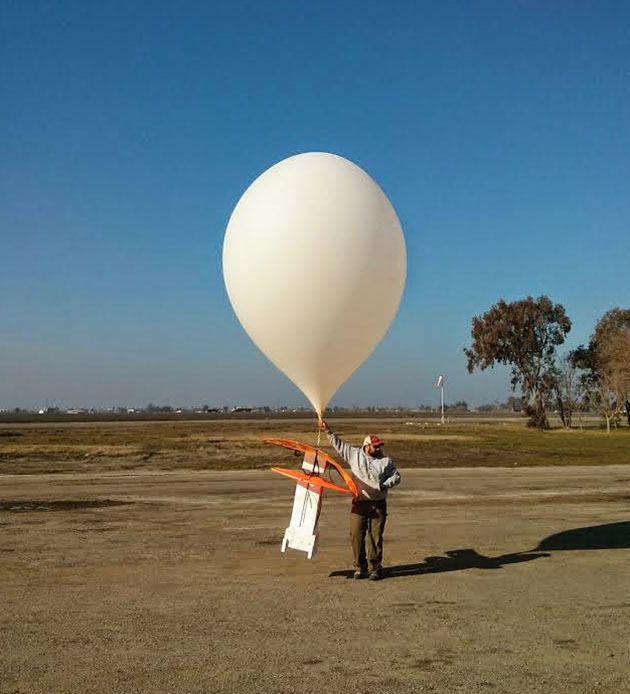 While some high profile Google projects (*cough Glass*) have been withering on the vine, Project Loon is a bright spot and even has a carrier partner. Mountain View says it can now autofill the internet-enabling, weather-tracking balloons in five minutes and launch up to 20 a day. They also last up to ten times longer than early versions, letting them stay in the stratosphere for over 100 days. Google chalked up the improvements to better quality control, like having workers wear fluffy socks (!) when walking on the skin to reduce wear. The search giant added that it can hit a target spot within a mile over a 6,000 mile journey to give better WiFi coverage to users. To see how much things have changed, check the recent balloon launch (above) against a 2013 launch (below).